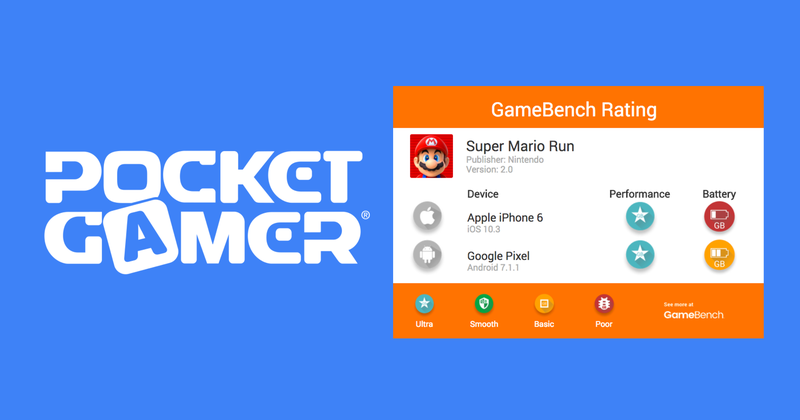 Today marks the launch of a first-of-its-kind partnership between GameBench and PocketGamer.co.uk, aimed at revealing real-world performance and power ratings to gamers before they make a purchasing decision. GameBench is very different to other mobile benchmarks, because it is designed to measure the performance of mobile devices running real workloads. These workloads are simply apps — the very same apps and games that ordinary smartphone owners download and run every day. 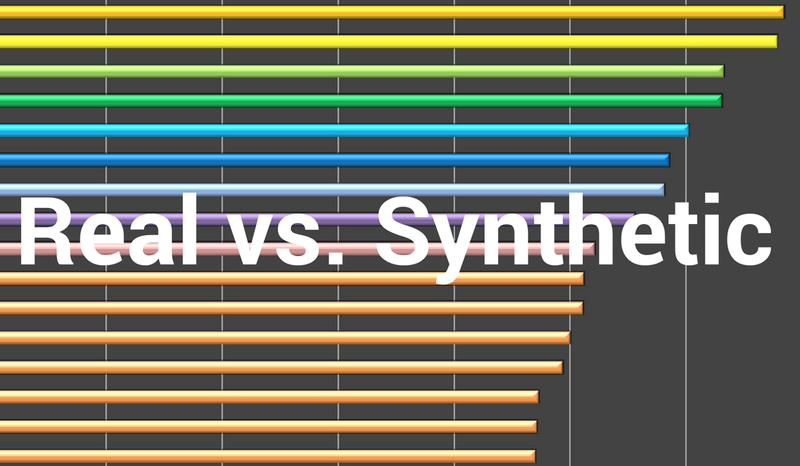 Most benchmarks used in the mobile industry today are synthetic, which means they test artificial workloads that are never encountered by real customers and can at best only approximate real-world usage. You`ve heard of benchmark cheating, but what about benchmark avoidance? The issue of cheating has lessened since then, but gamers are still getting gamed -- this time through a tactic that can best be described as "benchmark avoidance." Fortunately, GameBench has a solution to this issue, just as it did to the first cheating scandal, but first let's look at how the avoidance tactic works. Benchmark avoidance is when hardware companies deliberately disable parts of the Android operating system in order to make a mobile device more inscrutable to the most revealing types of benchmarks -- particularly to real-world benchmarks like GameBench. 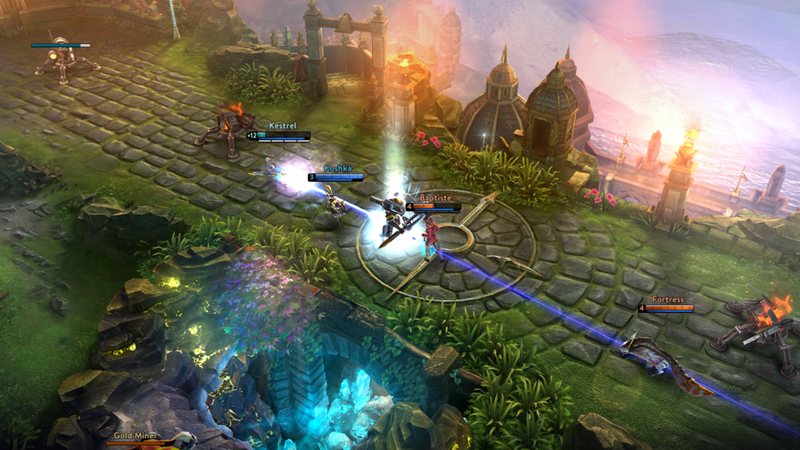 When you’re on a long flight, have you stopped yourself from playing a mobile game in order to conserve your battery? Have you experienced too many stutters when you play a visually intensive title? Do you think it’d be helpful if you could choose a phone to suit your specific needs, based on public data about how well each model handles the best games and apps? Smartphone and tablet reviewers try to distill their sense of how well a phone performs, but no matter how good their intentions, their conclusions are inevitably subjective and anecdotal. That’s why a market has developed around benchmarking apps like GFX, CPUBench, AnTuTu etc.